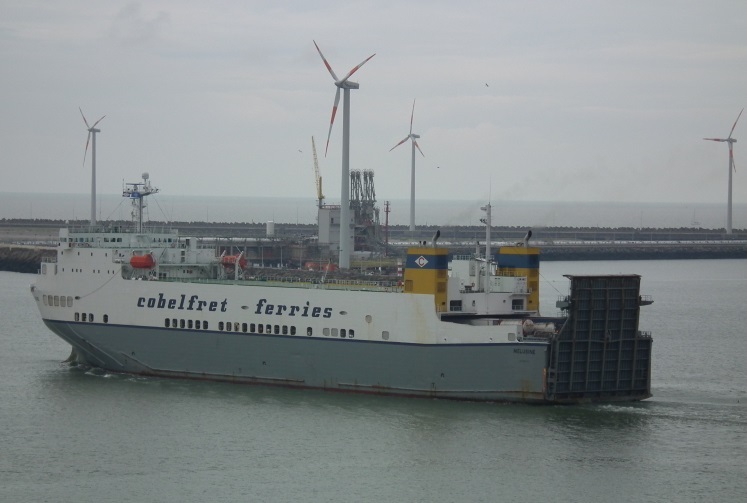 The Ro-Ro vessel Melusine collided with docked ferry Superspeed 1 during maneuvering at Port of Hirtshals, Denmark. The contact between both vessels was not sufficient, causing only minor damages. The ro-ro vessel Melusine was maneuvering to leave the port, when after human mistake contacted the stern of ferry Superspeed 1, which was boarded with 611 passengers and 240 cars, preparing to leave the dock. The accident was reported to local authorities but after inspection was estimated that there were no sufficient damages and no danger for seaworthiness of the both ships. They were released to resume the voyages. The local authorities started investigation for the root cause of the accident and will impose a fine for the responsible. During the collision there were no injured people and no water pollution. The ferry Superspeed 1 (IMO: 9374519) has overall length of 212.00 m, moulded beam of 26.00 m and maximum draft of 6.60 m. The deadweight of the ship is 5,400 DWT and the gross tonnage is 36,822 GRT. The ferry was built in 2008 by STX Shipyard in Turku, Finland. The owner and operator of the ship is Norwegian company Color Line Marine. 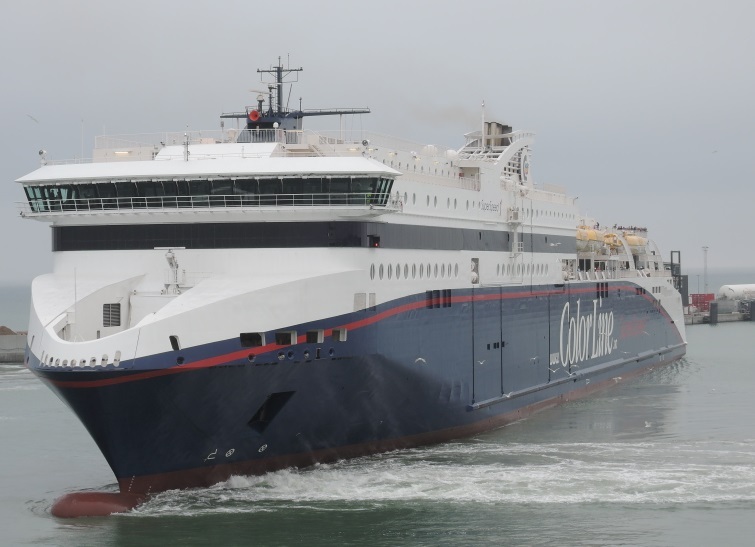 During the accident the vessel was preparing to leave Hirtshals en route to Kristiansand. The Ro-Ro vessel Melusine (IMO: 9166637) has overall length of 162.00 m, moulded beam of 25.00 m and maximum draft of 6.30 m. The deadweight of the ship is 9,729 DWT and the gross tonnage is 23,987 GRT. The Ro-Ro cargo vessel was built in 1999 by Kawasaki Sakaide Works shipyard in Japan. The vessel is operating under the flag of Belgium and managed by Ubem. During the accident, the ship was leaving the port, en route to Zeebrugge.